Our PRECISION SPEED LIMITER is an OE Quality retrofit vehicle speed limiting system. It can be preset to limit the vehicle at whichever speed the customer requires. At NCS Systems, we provide a full installation service for our PRECISION SPEED LIMITERS. Based in Castle donington at the heart of the East Midlands, we provide a mobile installation service to the surrounding areas, as well as carrying out installations in our state of the art workshop facility. Please contact us directly on 01332 855 100 or sales@ncs-systems.com to book an appointment or a member of our team will contact you after your purchase has been made. 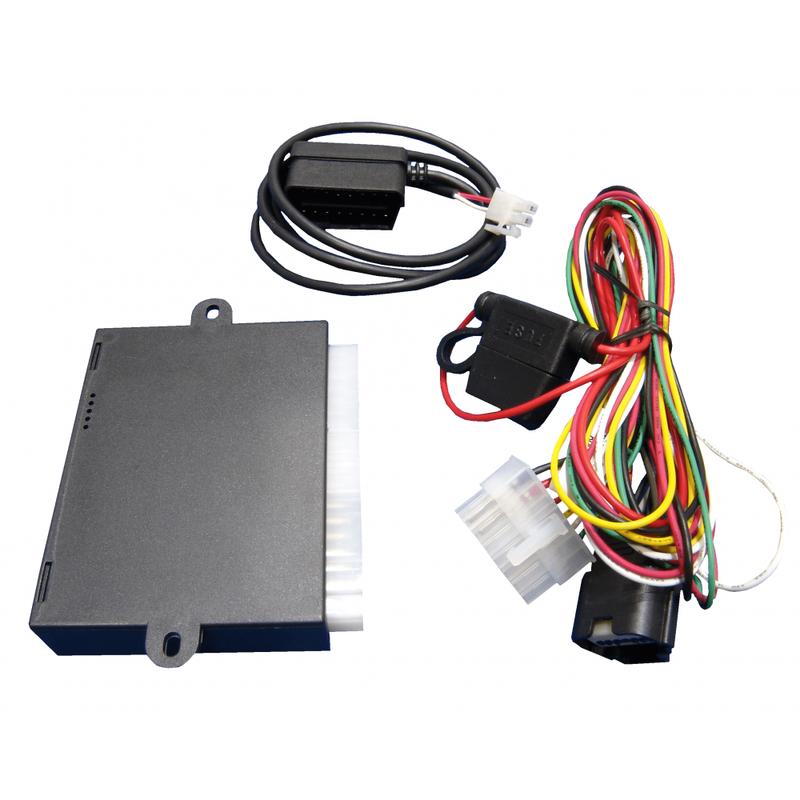 The limiter comes with a vehicle specific 'Plug and Play' pedal harness and a CAN lead for secure connection to the vehicle CAN Bus system. 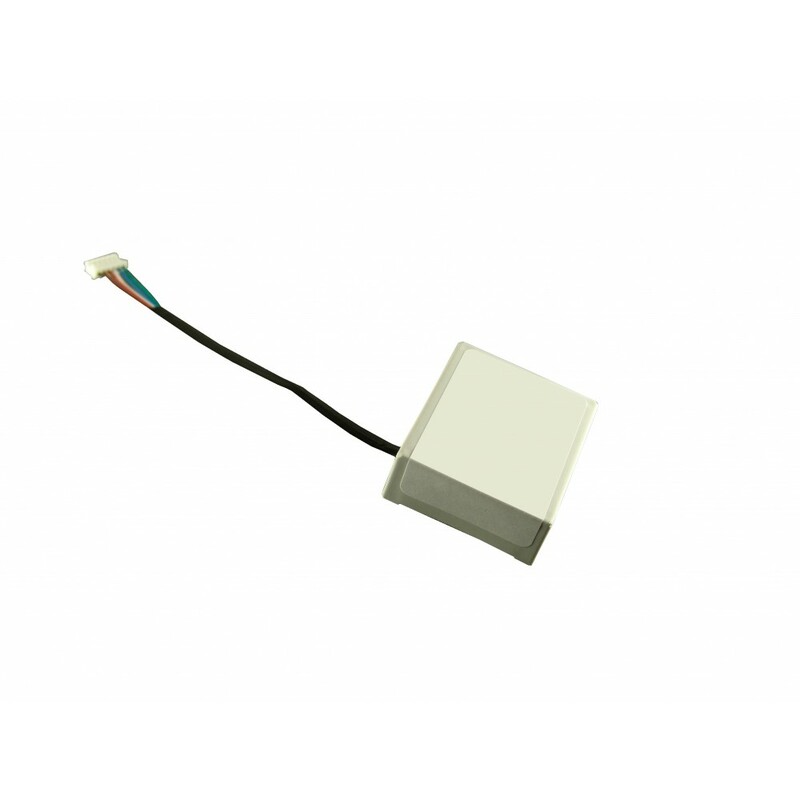 There is also the option to purchase a bluetooth module which will allow the speed limit to be changed by the customer. By downloading our app (currently only available for Android phones), the customer can manually edit or even remove the speed limit giving the driver complete control and flexibility. The bluetooth device can also be paired with a phone to automatically deactrivate the limit. this is particularly useful for parents who allow their children to drive their car, or for driving instructors who would like the speed limit to be enforced when their children/student is driving the car. By pairing their phone with the Speed Limiter via bluetooth, the preset speed limit will automatically be lifted when they are driving the car as the bluetooth module will detct the presence of the phone and cancel the limit. PRECISION SPEED LIMITER Systems reduce fuel and transportation costs without comprimising vehicle performance. They can carry up to two speed limits that can be activated by the pressing of a switch. the limit can also be cancelled via a switch if necessary, particularly useful for emergency service vehicles that require the limit to be lifted when in 'blue light' mode. Recently, there has been a dramatic increase in the number of speed cameras and police surveillance equipment on the roads and the PRECISION SPEED LIMITER enables the driver to mainatain a safe (and legal) speed limit without the worry of being penalised. Please contact us directly on 01332 855100 or sales@ncs-systems.com to book an appointment. The PRECISION SPEED LIMITER comes complete with the Speed Limter module, a Plug and Play vehicle specific Pedal Harness and a CAN Lead for direct connection to the vehicle CAN Bus system.